Let's Talk About Your Tummy! Not how cute it is, but what’s going on inside! Our digestive system is the master of our health, and if it’s not working properly, it affects everything. 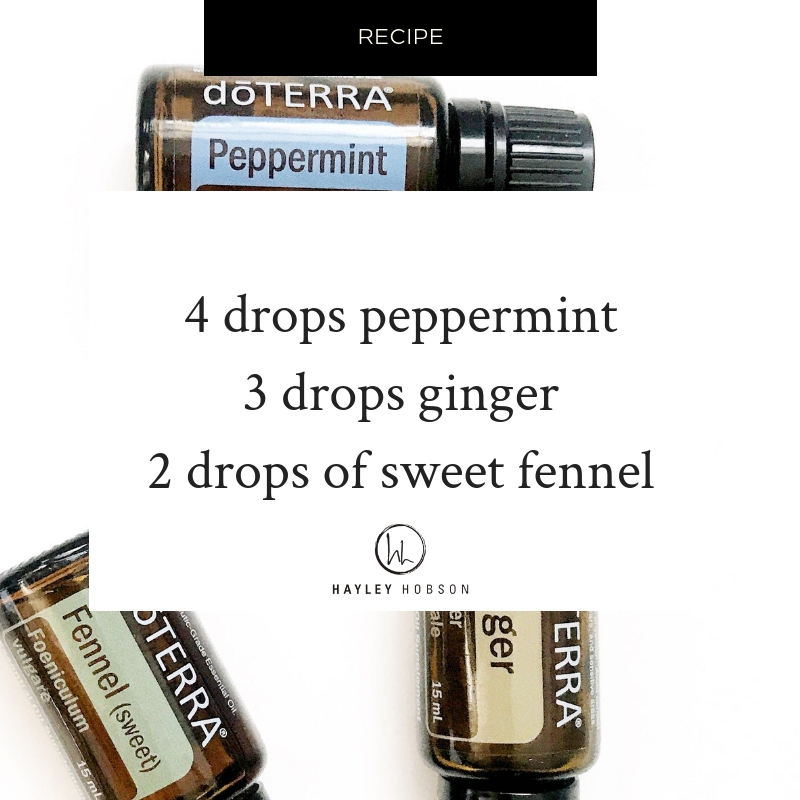 So I came up with a blend that will help improve your digestion, help with some of those stomach discomfort, upset stomach and more. And add it to 1 Tbs of liquid coconut oil and rub on your belly after meals or whenever you have an upset tummy.